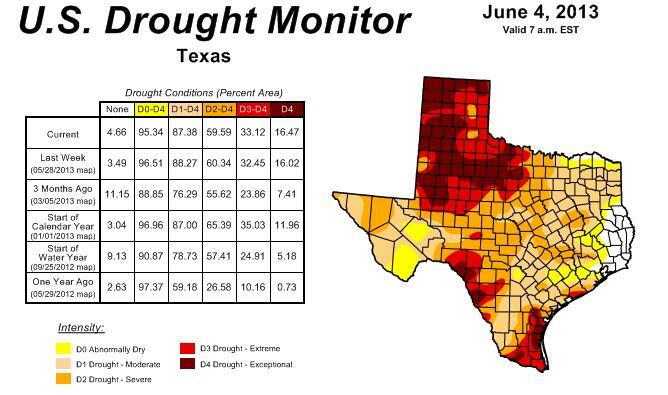 For the first time since 2010, none of Texas is in drought condition. But that doesn’t mean water worries don’t still plague some parts of the state. 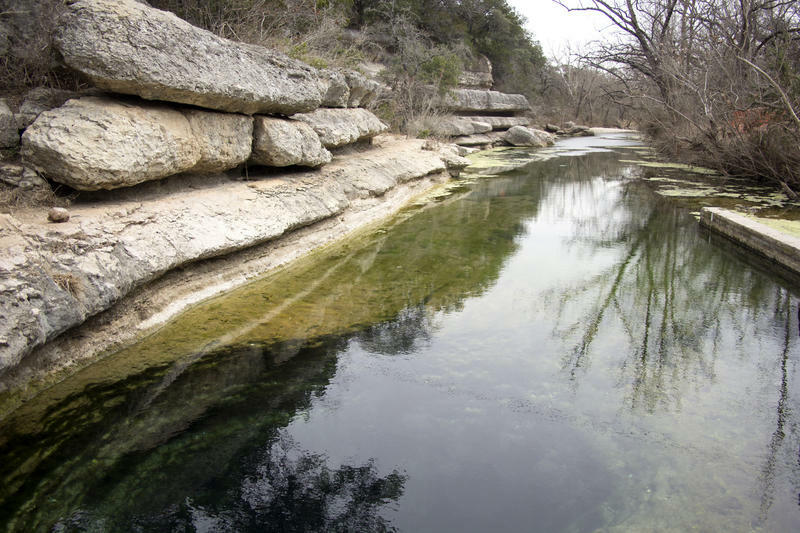 The latest drought report from the Texas Water Development Board doesn't signal the end of the state's water woes, but it's still good news. After more than five years, spring rains saturated the ground enough to finally end our long drought — our long soil moisture drought. For the first time in a long time, the Fourth of July in Texas will be red, white, blue – and green. That's thanks to abundant rain so far this year. 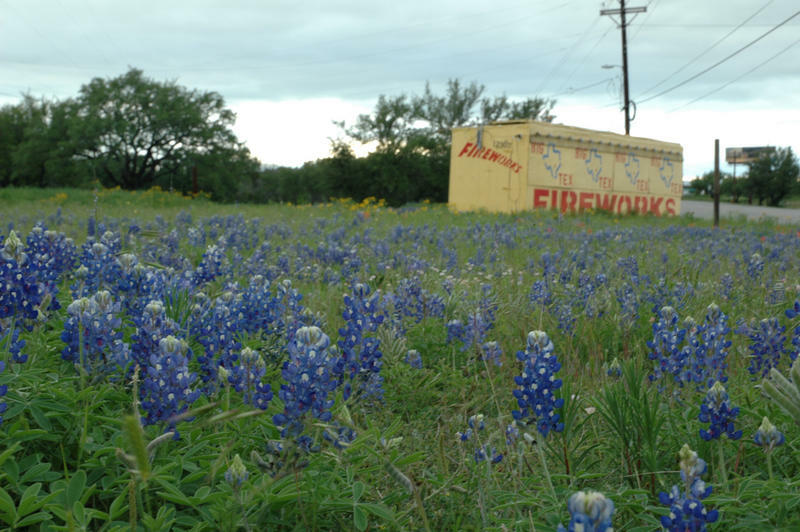 The lower risk for wildfires means vendors across the state have the option to sell more types of fireworks. And they say they are also seeing more people interested in lighting up the night sky for this year's fourth. 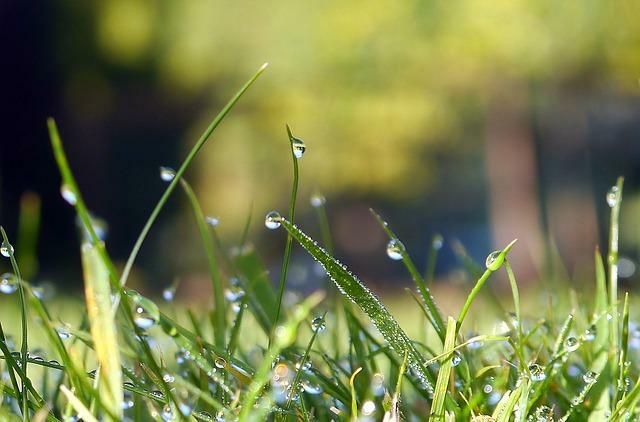 The ground is saturated, the grass is green and the state climatologist has declared the statewide drought as we’ve known it since 2010 effectively over. 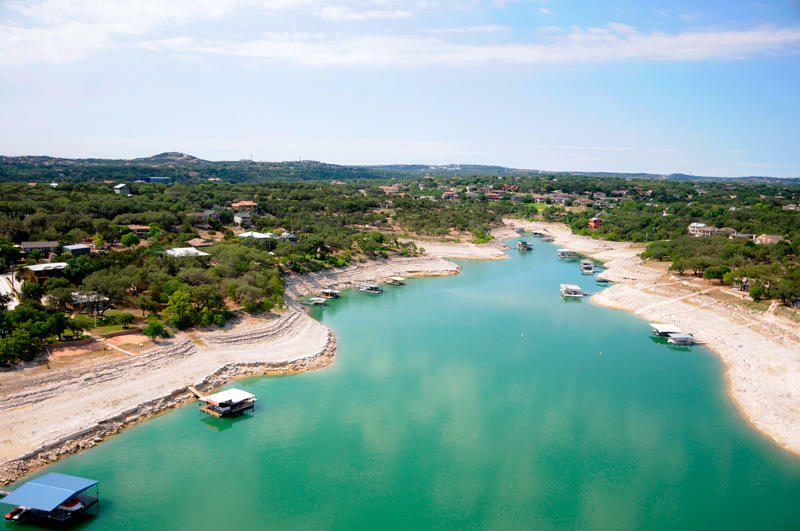 But there’s at least one piece of the puzzle that’s not quite there yet: some of the state’s water supplies – including the lakes that supply much of the Austin area. 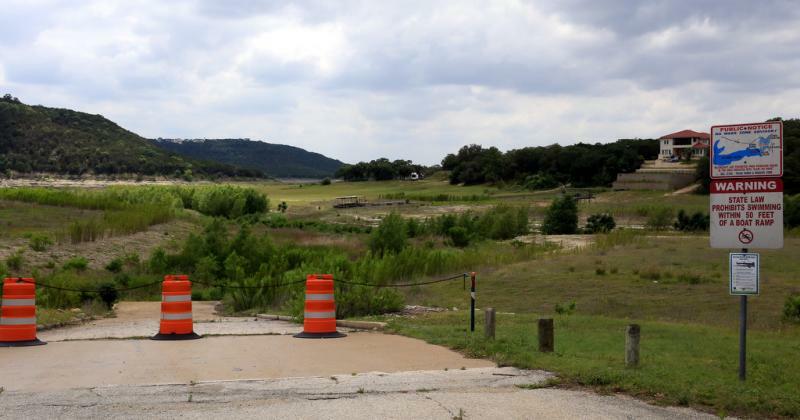 The lakes that supply Austin with water - Travis and Buchanan - have risen dramatically over the past few days, but city of Austin officials are not ready to lift water restrictions just yet. Before this most recent round of rains, the lakes were 39 percent full, combined. Now, they're 55 percent full. The Lower Colorado River Authority's vice president for water, John Hoffman, says they're happy the reservoirs are rising, but they still see it as a glass half empty. Stanley Rabke’s family has lived and worked on their Hill Country ranch since 1889. 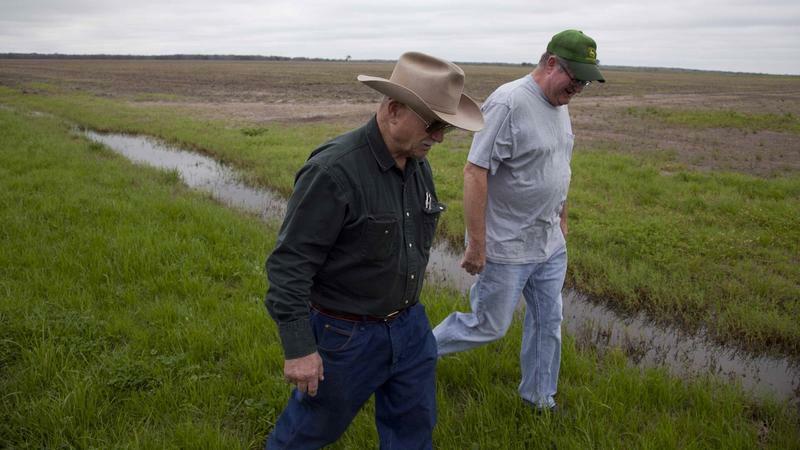 Generations of Rabkes have struggled with the extremes of Texas weather, but one storm sticks out in Stanley’s memory: it came after the drought of the 1950s. 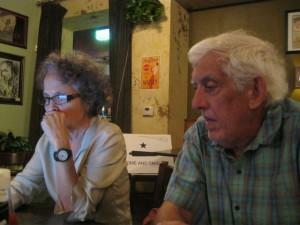 The disaster underscores an irony of life in Texas. “You hope and pray that you’re going to get a good rain, [but] on the other side of it, you hope you don’t get a flood,” says Rabke. A quick walk from where the turkeys met their fate, some new technology that will help manage that risk is being installed — soil monitoring sensors in the ground. Central Texas is having a pretty decent year, rain-wise. We’re sitting just below normal. 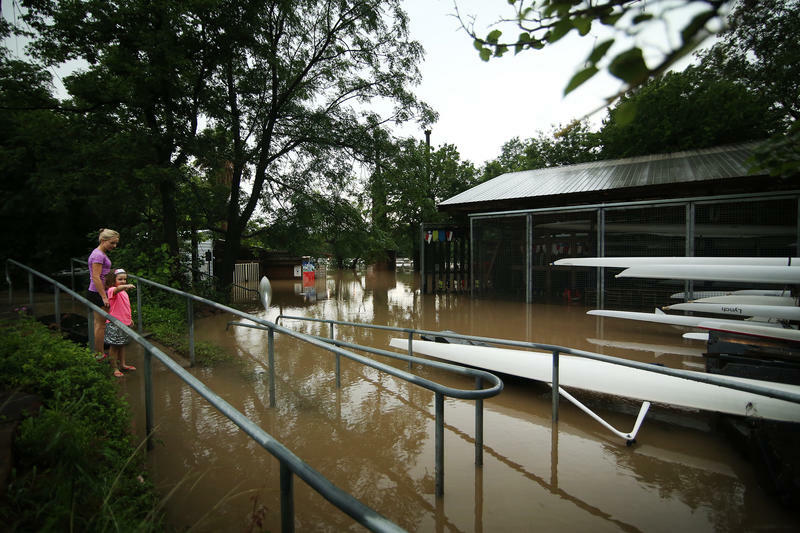 And it’s been a good week, too: early Thursday, one part of Austin got over seven inches of rain. So much rain fell over downtown Austin that the statue of Stevie Ray Vaughan along Lady Bird Lake looked like he was walking on water. It brought back memories of the Halloween floods last fall — back then Stevie was standing in water waist-deep. 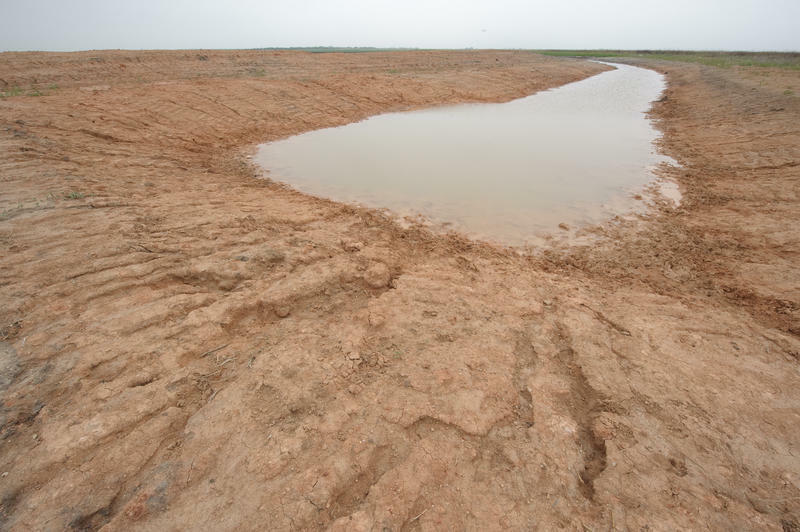 But these big rain events all have something in common: They really haven’t fallen where we need them most. 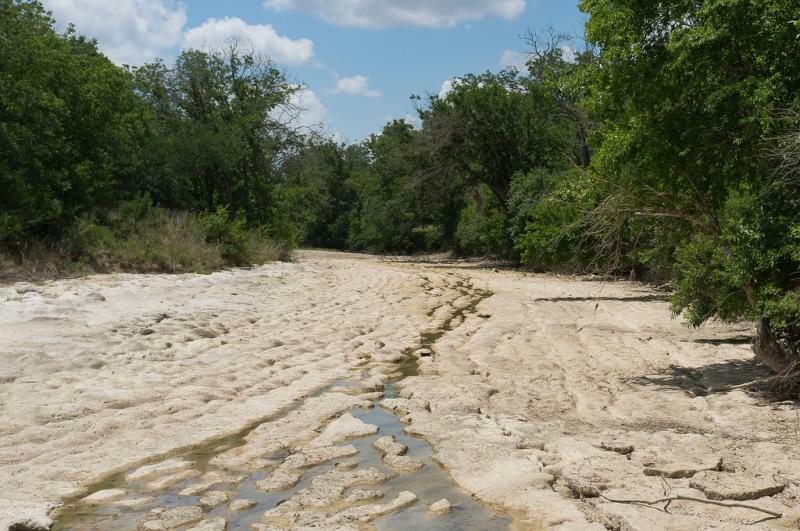 As Texas enters the fourth year of what the state’s climatologist calls the worst drought in it’s history, many Austinites have taken notice and begun taking steps toward conservation. 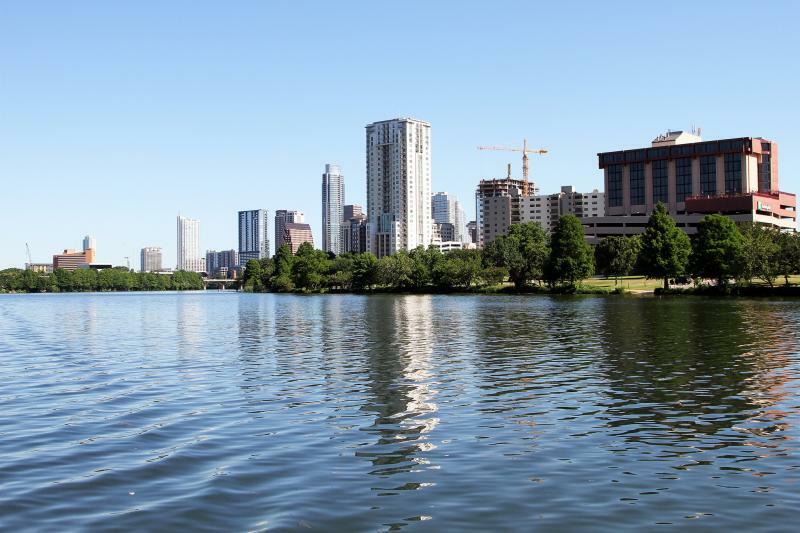 This is exactly what the city’s recently created Emergency Task Force on Water Resources met to address on May 12: what are Austin's options for alternative water sources? 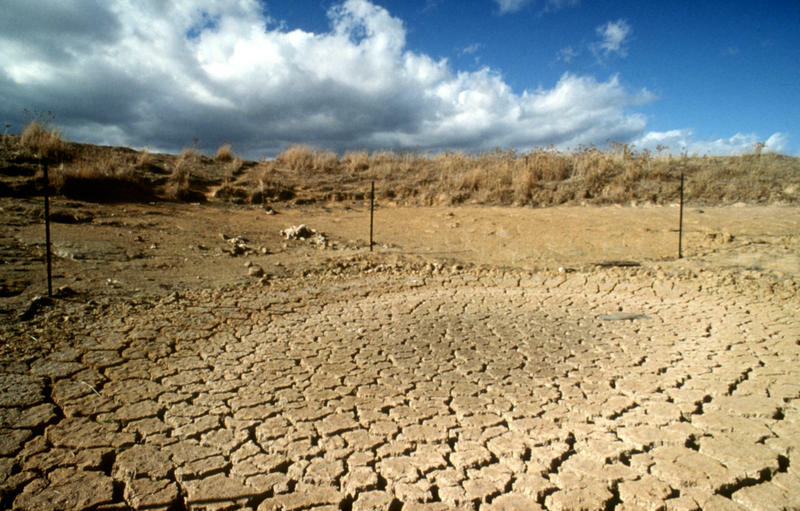 How bad is the California drought? 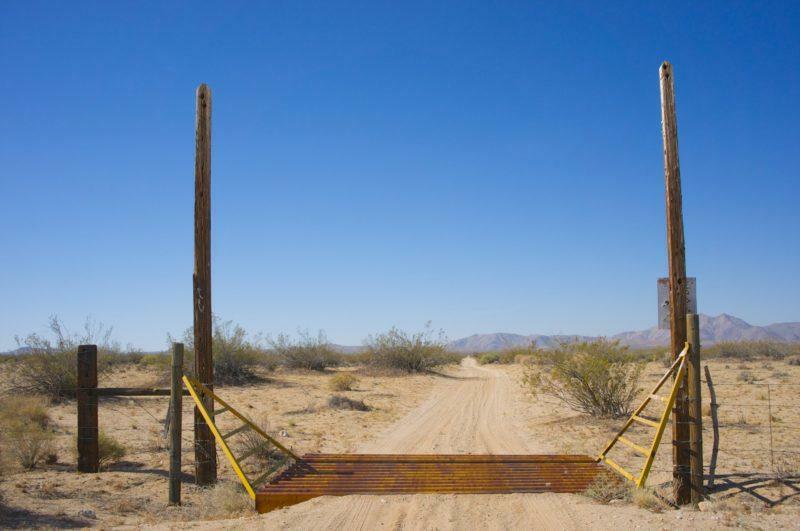 Bad enough Texas cattle ranchers can offer some advice. California has never seen so little rain over a 12-month period. 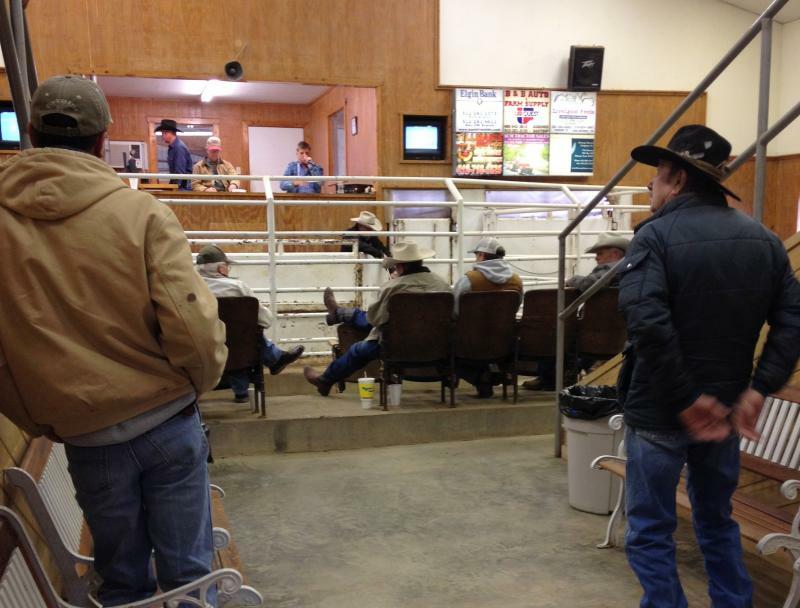 But in Texas – the nation’s top cattle producing state – drought conditions are nothing new. Due to Texas' ongoing drought, ranchers in Texas lost 15 percent of their cattle from 2011 to 2013 – approximately two million animals. 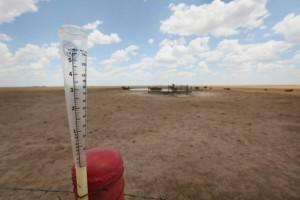 Could 2014 Be A Drought Buster For Texas? In Spanish, El Niño means “the boy child.” But if El Niño predictions for late 2014 prove correct, winter rainfall in Texas could be anything but little. The deceptively-named weather pattern generally brings rain. Lots of it. El Niño occurs when warm water buried below the surface of the Pacific rises up and spreads along the equator towards America. 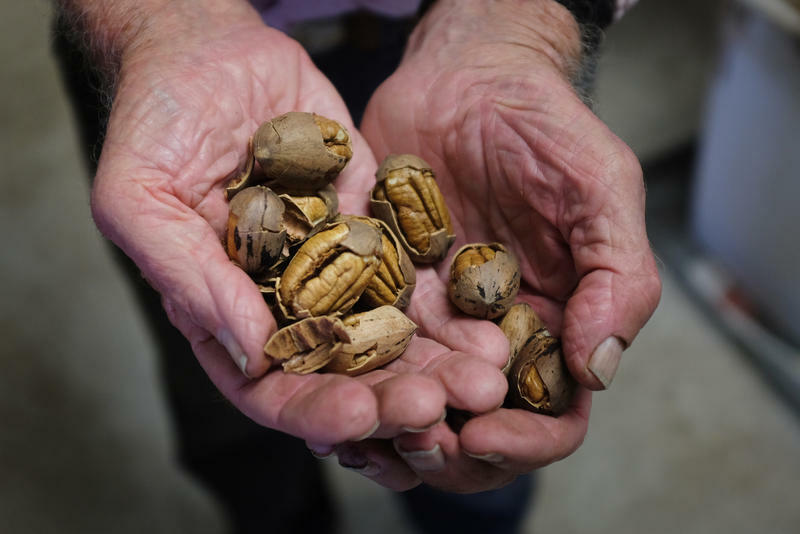 It often causes storms that devastate parts of Latin America, Indonesia and Australia, but it could also bring relief to drought-stricken Texas. 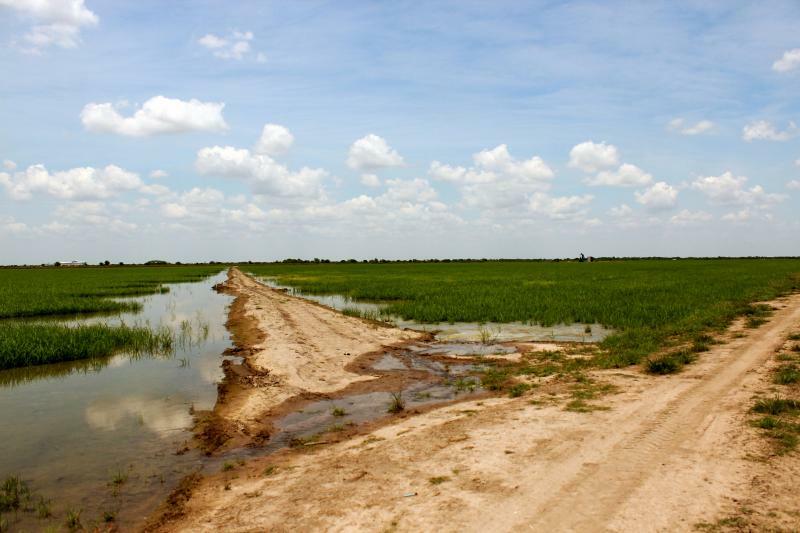 Half of Texas is experiencing drought conditions, and for the third year in a row, rice farmers in Central Texas may be cut off from water supplies because of severe drought. The Lower Colorado River Authority has asked the state to approve emergency plans to cut water to farmers in 2014 if reservoir lakes are at less than 55 percent capacity. The lakes are currently 36 percent full. Homes and businesses would also face water restrictions. Think of fall’s turning leaves, and Texas may not be the first state to come to mind. But Austinites have seen their fair share of autumnal red and gold this year – thanks in large part to recent rains. 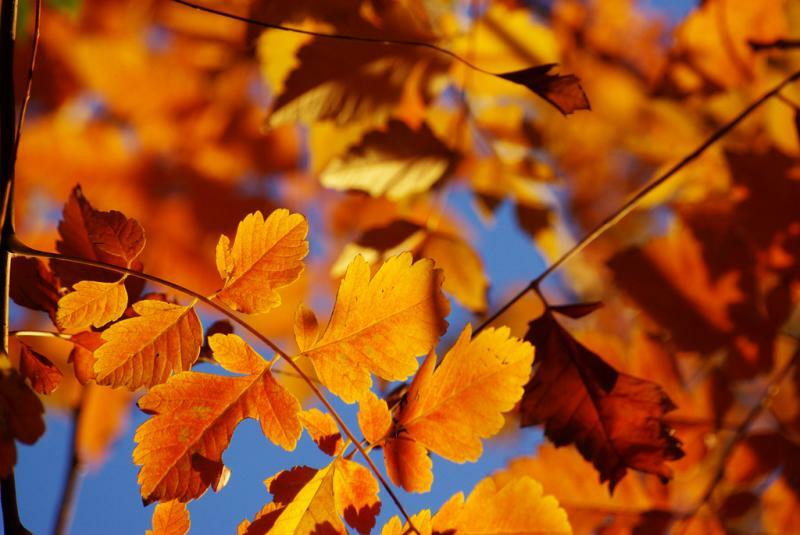 Jerry Brand, a molecular bioscience professor at the University of Texas, says the color changes in the leaves are due to a specific molecule called a carotenoid. “These color molecules called carotenoids can come in several different colors depending on the plant, depending on the light intensity they’ve been exposed to, and other environmental factors,” Brand says. 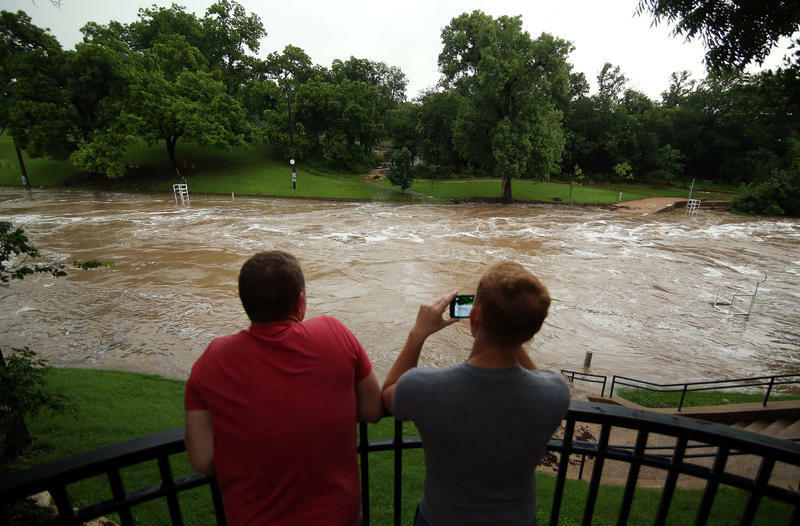 Parts of Central Texas saw as much as 12 inches of rain over the weekend. 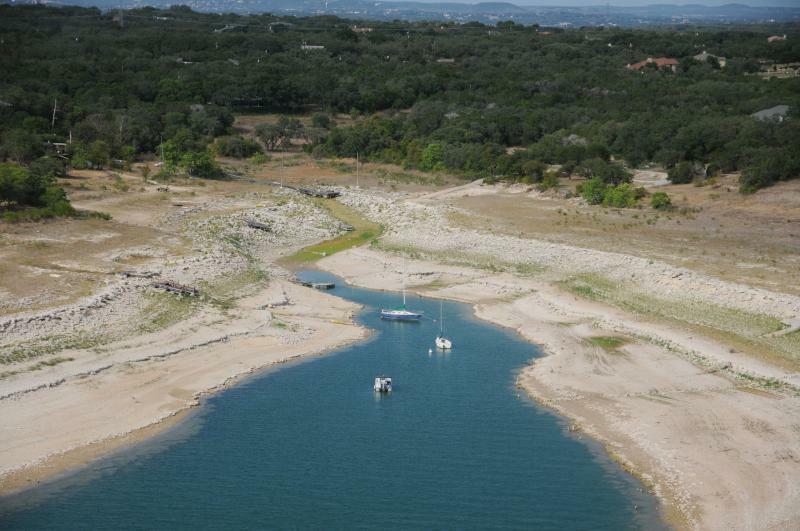 Water levels in the Highland Lakes rose slightly, but the storm was far from a drought-buster. Lakes Travis and Buchanan remain only about one-third full. Carlos 'n Charlie's restaurant on Lake Travis in Austin, Texas, will be having its last last call on Monday. But don't bother coming by boat. The restaurant has been a lakeside hotspot since it opened in 1995. Back then, docking at the restaurant's wharf was a popular way to take in the party atmosphere, which part-owner Pete Clark describes as like "a cheap Spring break movie." 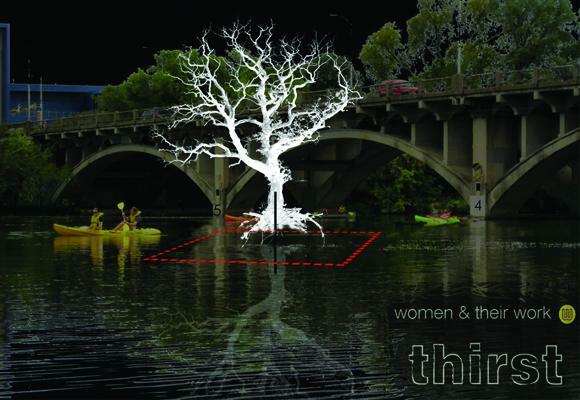 When Will Austin Reach its First Triple Digit Day? 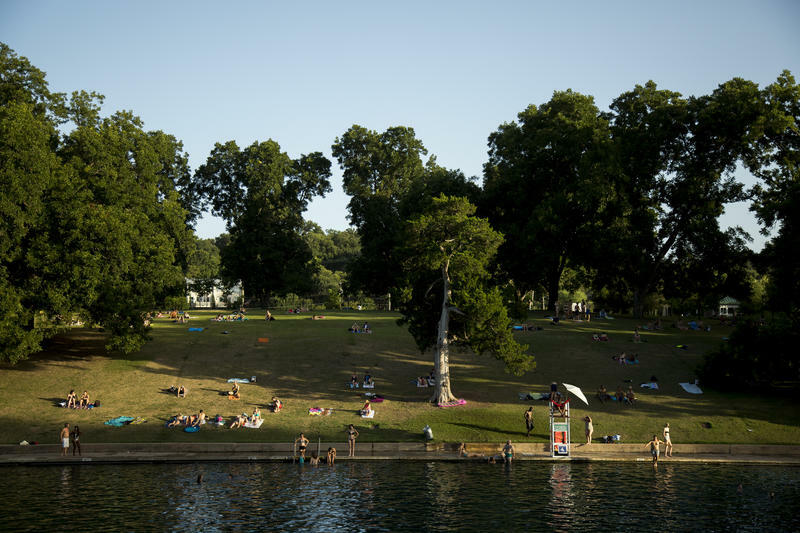 Today marks the anniversary of Austin’s first 100-degree day in 2012, but Austinites have yet to face temperatures in the triple digits this year. If current weather patterns continue, Austin may only experience a few 100-degree days this summer. 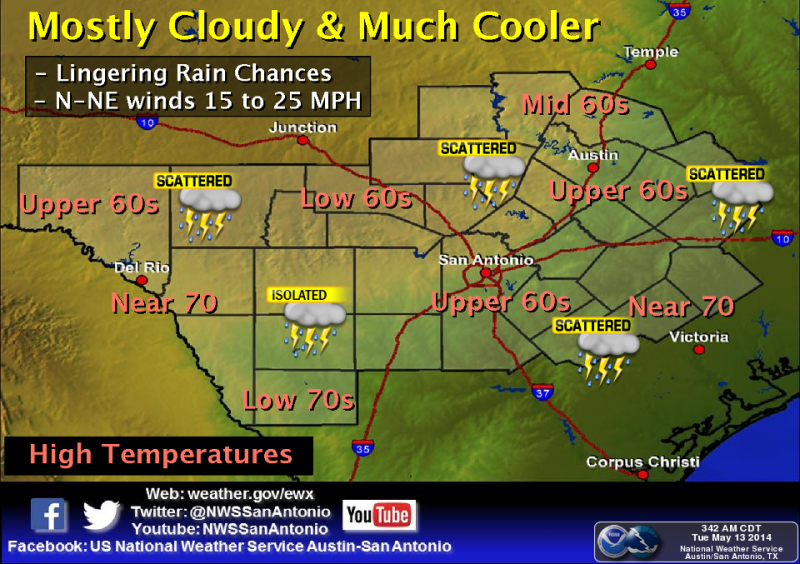 That’s according to Cory Van Pelt, a forecaster with the National Weather Service for Austin/San Antonio. Good news and bad in the latest drought forecast from the federal government: The situation is expected to improve in the next few months east of Central Texas, but it’s expected stay bad and even get worse in parts of South Texas. 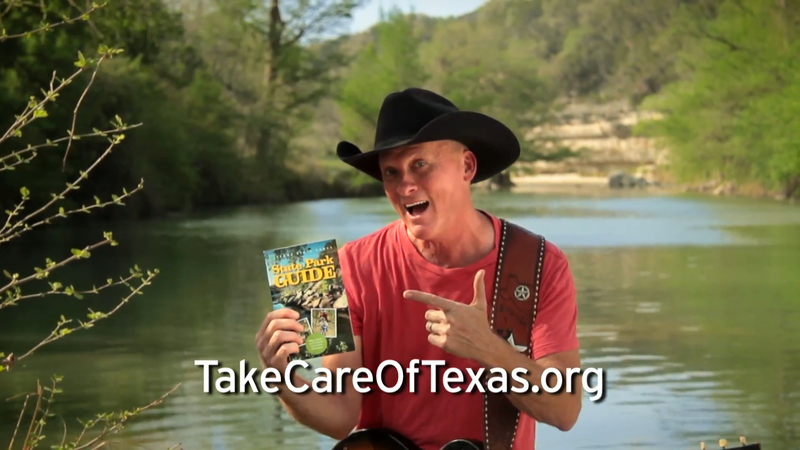 The campaign featuring a jingle written and performed by Texas country music star Kevin Fowler. The tune stresses the importance of water and energy conservation, especially during this period of extended drought. 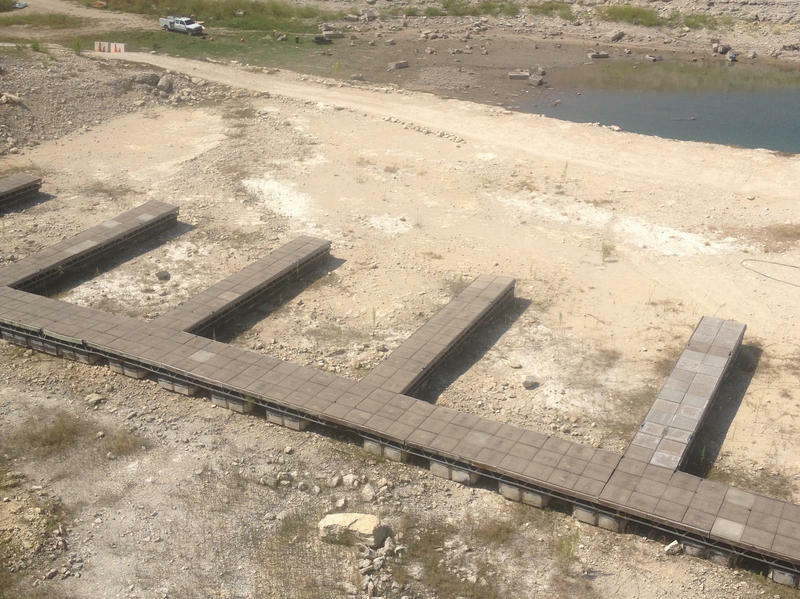 The Texas Commission on Environmental Quality is taking more time to review the Lower Colorado River Authority’s water management plan. The additional evaluation could take about a year. 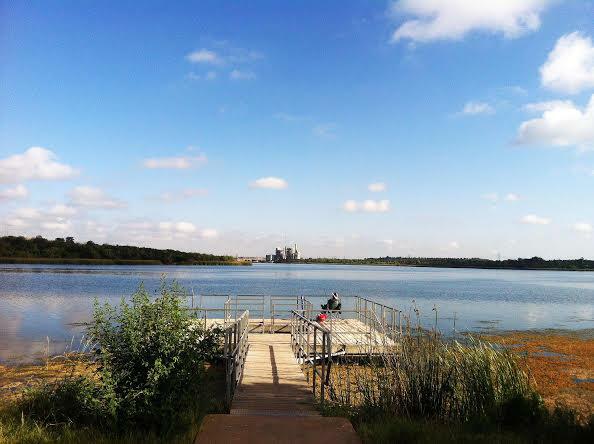 The water management plan directs how the LCRA uses lakes Travis and Buchanan to meet the needs of water users. The state wants to meet with stakeholders and collect more data before approving the new plan. The federal agencies saddled with doom-and-gloom forecasts have mixed news (PDF) for the vast regions of the country that have been suffering from drought. 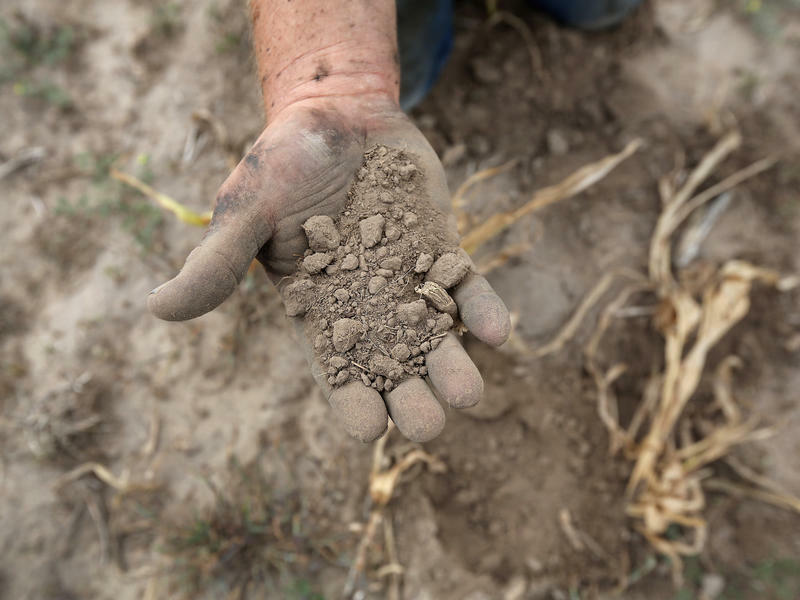 The good news is reserved for Easterners and Midwesterners: Your drought pain has eased notably, the forecasters say, and the summer promises above-average heat but more precipitation.